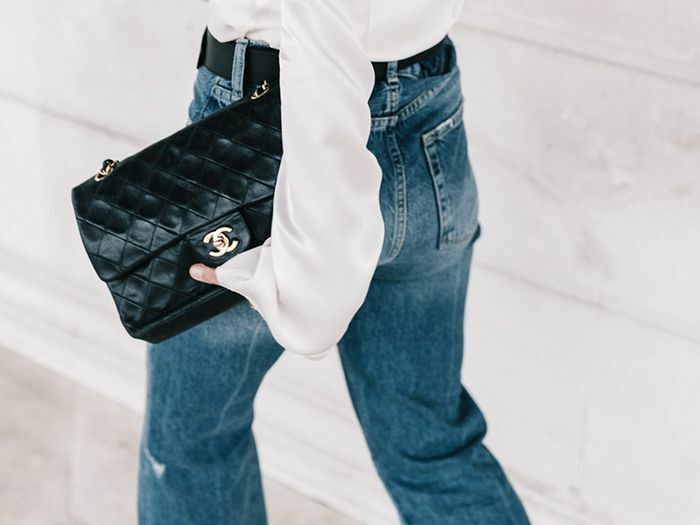 From bell-bottoms to skinnies to mum jeans, denim is a prime example of how trends can translate to wearable street style looks. 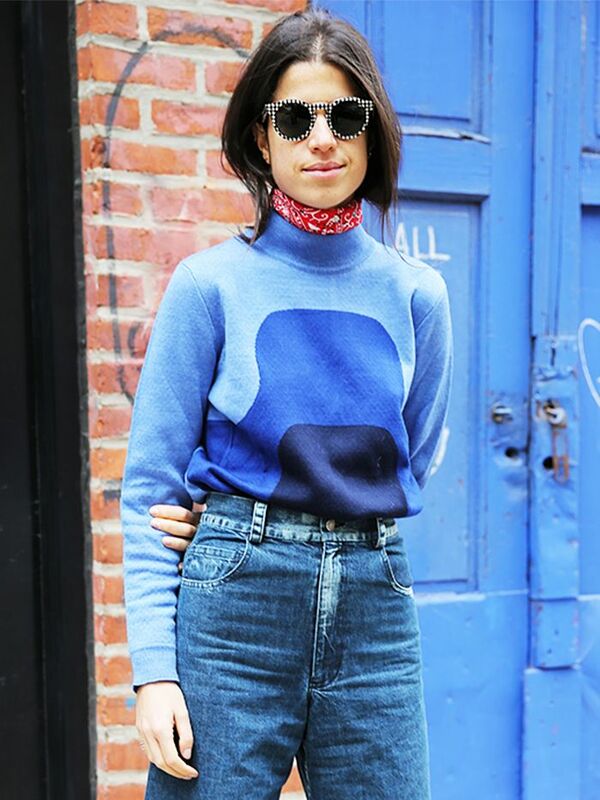 The latest denim trend we’re spotting? Anything but basic, really. Paint splatter, patchwork, screen prints, and beaded embellishments have all found their place on jeans this season. Though we’re not suggesting you hang up your basic blues anytime soon, we couldn’t help but share this denim phenomenon, and suggest a pair or two for you to buy. Scroll down to see how you can pull off these statement jeans—and to shop our favourites if you need a pair! Keep scrolling to shop our favourite statement jeans!